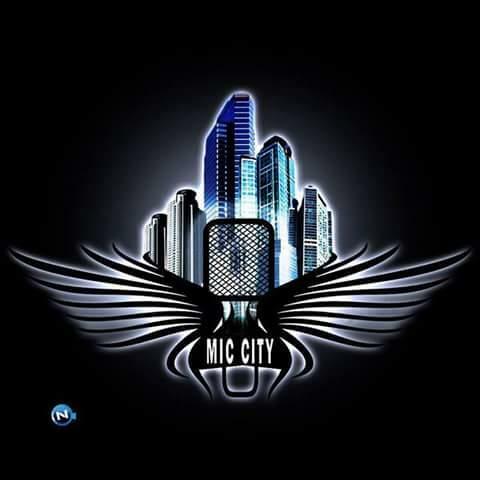 Microphonecity: Star_ice X System_Baba X Ice_flow_-_Olorufemi. 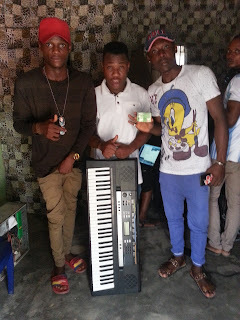 Star_ice X System_Baba X Ice_flow_-_Olorufemi. Three Afro-pop singers came together to form a dance able and meaningful song Titled "Olorufemi" Prod. By Idee_Stringz.